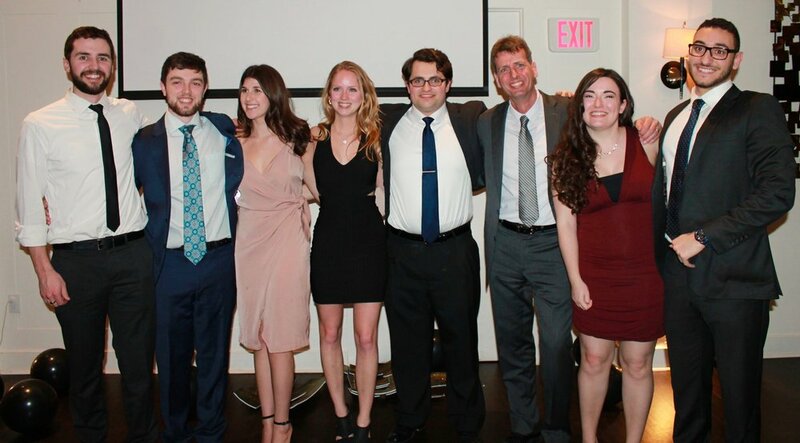 It was time to change out of the lab coat and to mingle with other undergrads, grads and profs at our annual chemistry banquet! Rocking their outfit from left to right: Adam Bernicky, Andrew Williams, Emily Groper, Sarah Denotter, Cameron Reid, Peter Loock, Amy MacLean, and Omar Yaman. Missing in the photo (still in the lab? ): Jack Barnes, Travis Ferguson, Si Jia Li and Arthur Stokreef.